Time to kick your shoes off and get down with this week’s favourite tunes. 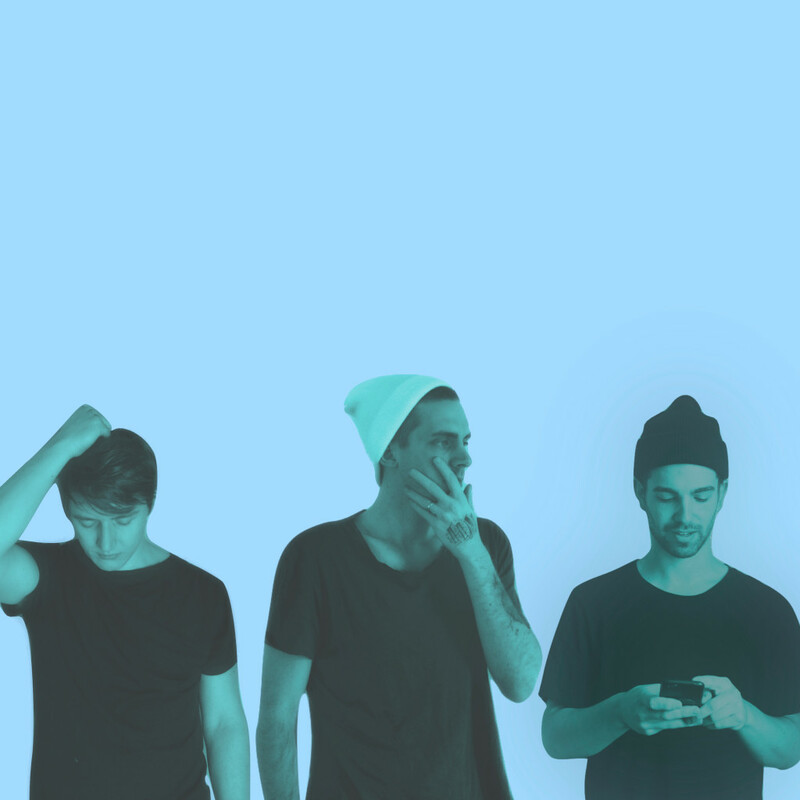 First up is Los Angeles-based bedroom collective, Shoos Off. 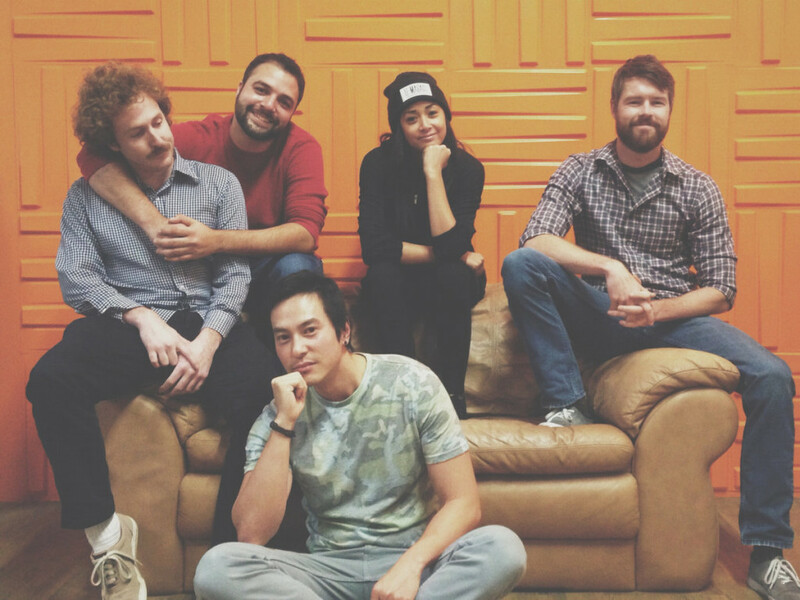 Led by singer Patrick Killeen, these guys amalgamate synth sounds with delicate, upbeat vocals, in a modest manner. Listen to ‘Future Heartbreak’ below. Meet Sonata Kay, a London-based artist with a bright future. 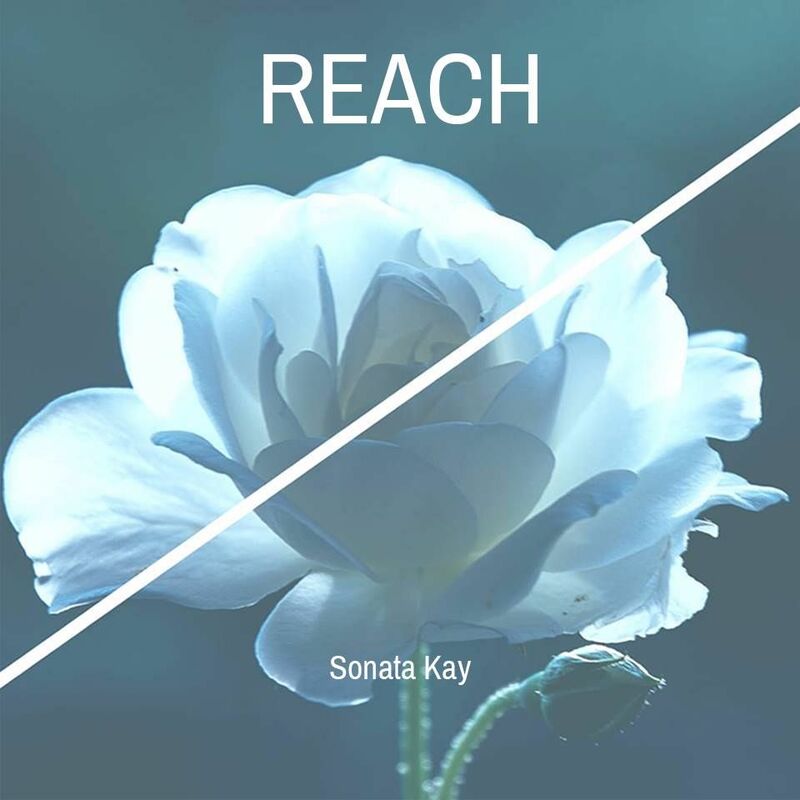 Citing various influences from around the world, Sonata Kay likes to combine the ethos of a traditional singer/songwriter with electro-pop production. Listen to dramatic ‘Reach’ below, featuring Novo. Continuing to share her desire for electronic, pop and R&B, London-based ARIA shares her latest single called ‘You Got Me Good’. The track is about a darker realisation of relationship hardships, portrayed through atmospheric guitar riffs and vocal belt-outs. 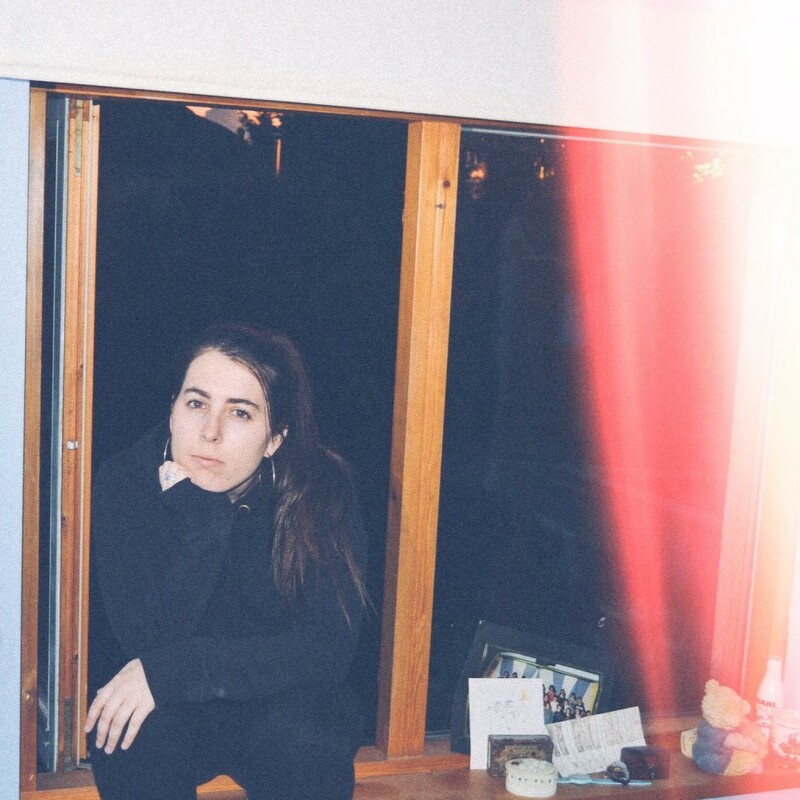 Halloween has passed, but we are still jamming to Margot Polo‘s spooky new single, ‘Turn You, Baby’. Margot says that the throw-back number “is for self-professed werewolves and fans of Michael Jackson, Foster the People, Justin Timberlake, and The Killers” and we couldn’t agree more. You can really see why Kastrup‘s music has been described as creating arena pop. 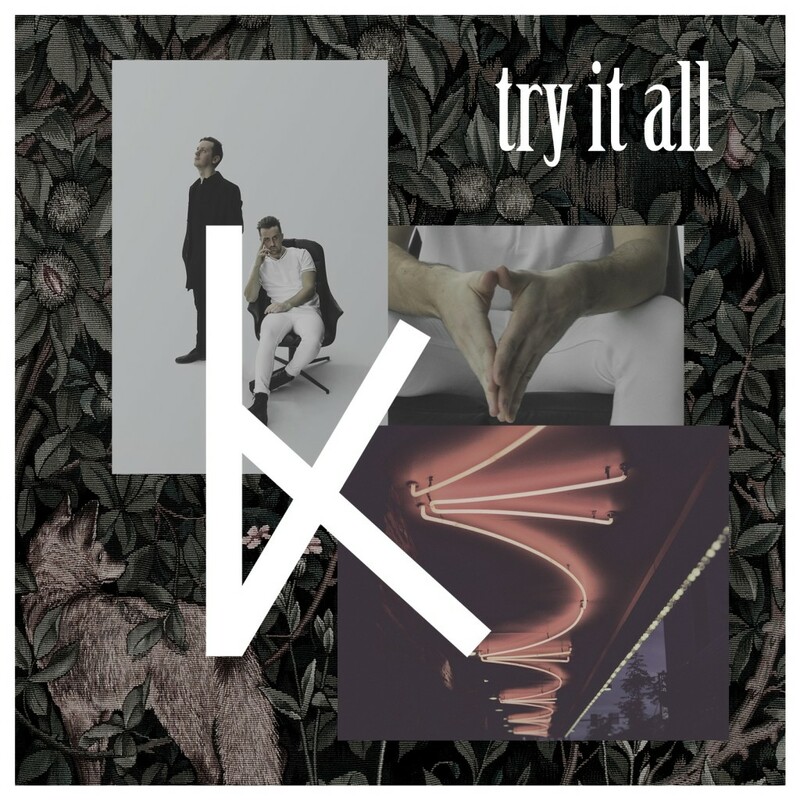 The Swedish duo’s new single ‘Try It All’ definitely encompasses this, with its longing vocals and an uplifting children’s choir of a chorus to match. It’s out now via Strandberg/ Westberg Music. 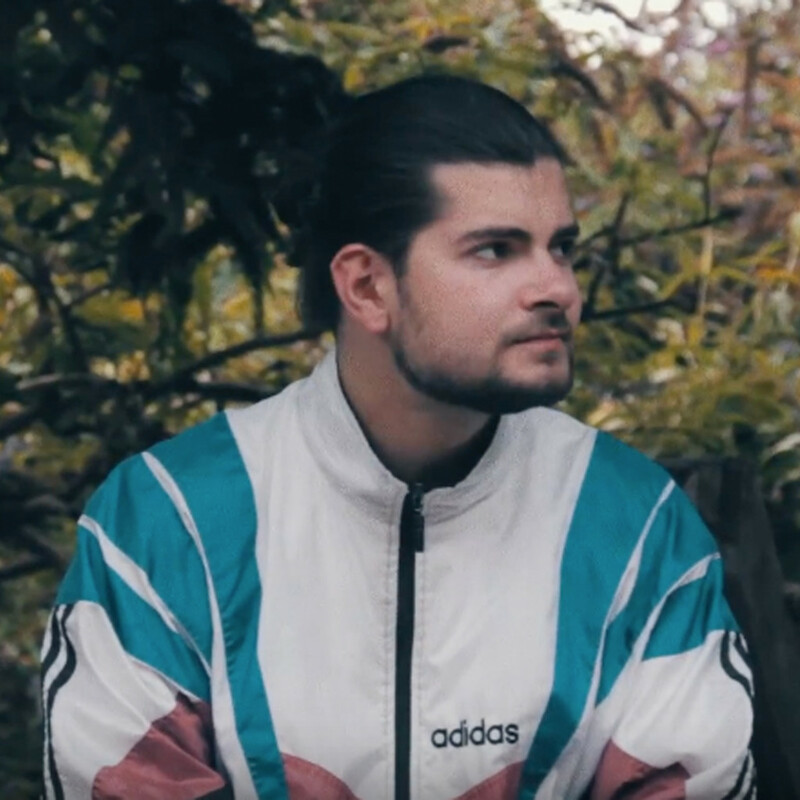 UK artist Marble Empire (aka Matt Berry) has been making music since 13. 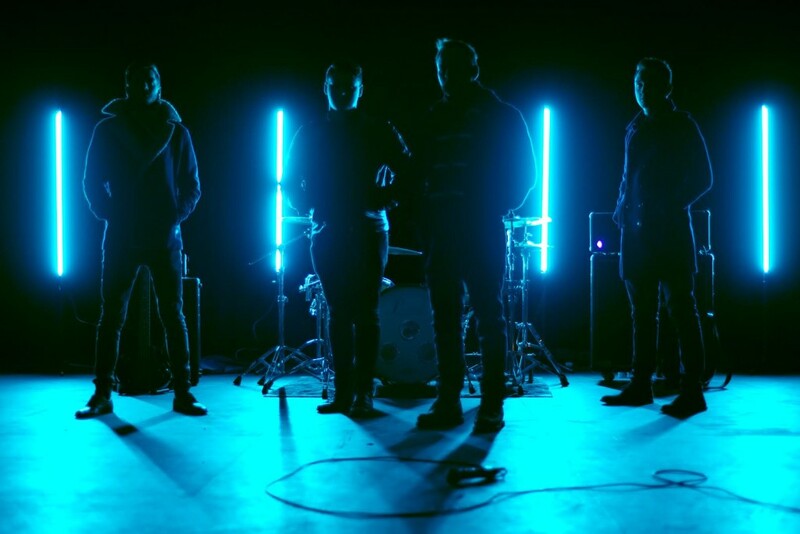 You’d therefore expect his new single ‘OMEGA’ to be relatively complex, despite Marble Empire being reasonably new to the music scene, and you wouldn’t be wrong. The song – written about progressing from adolescence into adulthood and the future of young people – was actually written two years ago, but despite the nostalgia, it is evermore relevant today than ever. Omega by Marble Empire on VEVO. Toronto’s Teen Ravine (Nick Rose and Dan Griffin) share ‘Hall Of Horrors’, a melancholic track about feeling lost and reaching out for someone who’s no longer there. Running around in circles, trapped in a “mirrored hall of horrors”, the song is highly dramatic, yet magnificent in both its vocal and production techniques. ‘Hall Of Horrors’ is the first single release from their upcoming album, out in October. MILKK is the latest project from Nashville singer/songwriter Pat Kiloran, Minneapolis producer/musician Jack Vondrachek, and touring/session drummer John Ogelby. Hot on the toes of LANY and The 1975, MILKK offer catchy pop hooks and bittersweet lyrics about lost love. It’s out now via Good Time Records. Wilderness Shout share ‘For Another Night’. It’s a ballsy debut from the Australian-based four-piece – brooding soulful vocals and guitar riffs with a rock edge. 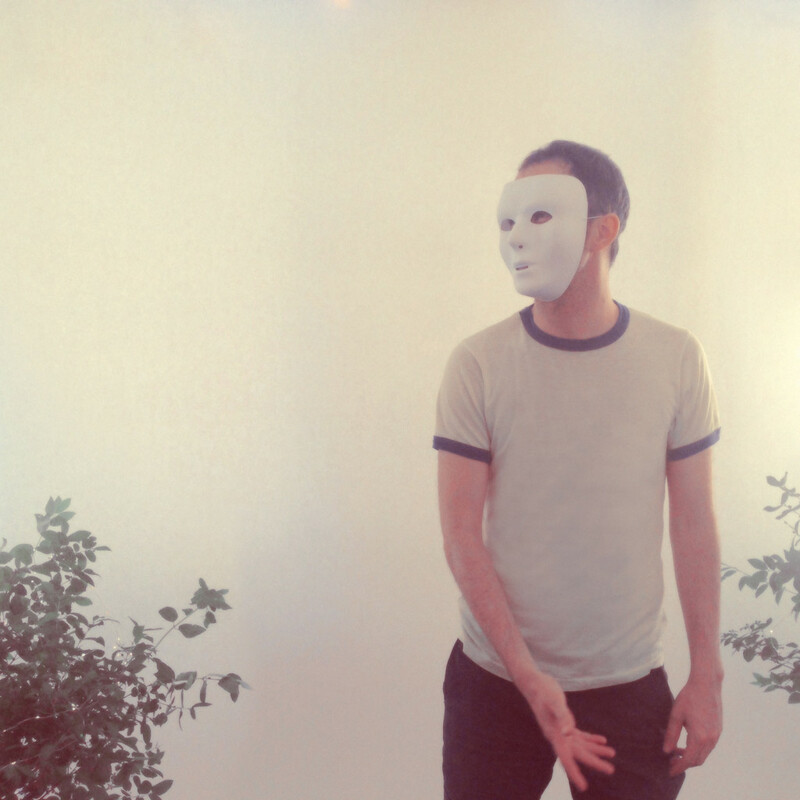 The sad tone continues in this SubmitHub feature with Belle Mt.‘s new single ‘Hollow’. Belle Mt. (pronounced ‘Belle Mont’) will definitely tug at your heartstrings with this one – sky-high vocals and scene-setting strings. ‘Hollow’ is out now on LV Music. Sorcha Richardson shares the reflective ‘Waking Life’, as she considers how reality is often different to dreams you hold onto in your head. Sorcha’s clever lyrics really do shine through here. Remember when you were young and you had nothing to do? 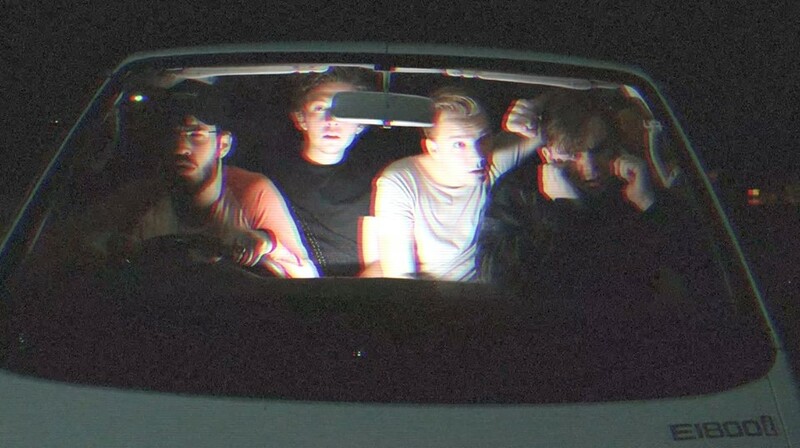 Culpritt‘s new single has a sense of nostalgia as they look back to this time, playing in their ‘Driveway’. 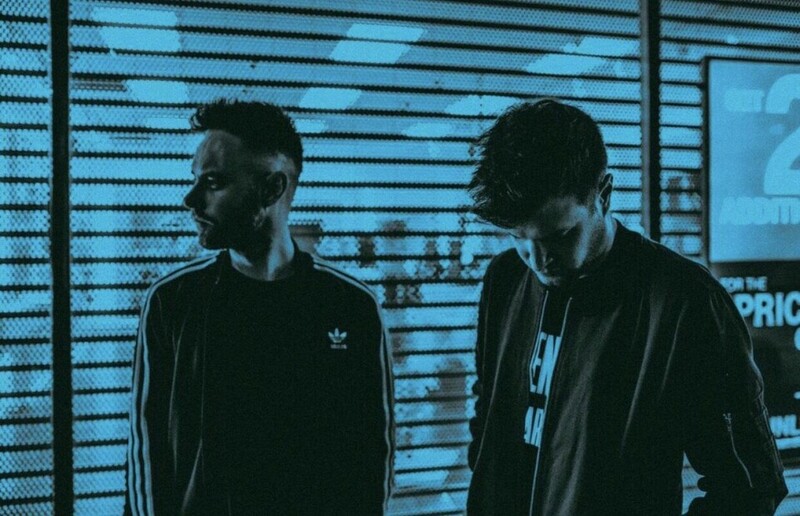 Culpritt is the exciting new project by Los Angeles-based Colin Dieden (lead singer of The Mowgli’s) and London-based producer and songwriter Rob Ellmore. It’s out now via Spinnin’ Records’ latest imprint Congo Records. Tunbridge Wells (UK) locals The New Coast share ‘Sleeptalk’. The addictive indie pop number swirls with heavy synths and echoey riffs, adding to The New Coast’s collection of distinct Southern sounds. “Writing ‘Sleeptalk’ felt massively cathartic for us and allowed us to explore a really personal moment in a cinematic, 3 minute pop song. Lyrically, for me, it pin points a delicate moment between two people, people who are just starting to get to know each other, but also notice these colourful and intense emotions in a very short period of time. Los Angeles duo, Polarcode met at DePaul University’s Music School in Chicago where they both studied jazz and classical percussion. 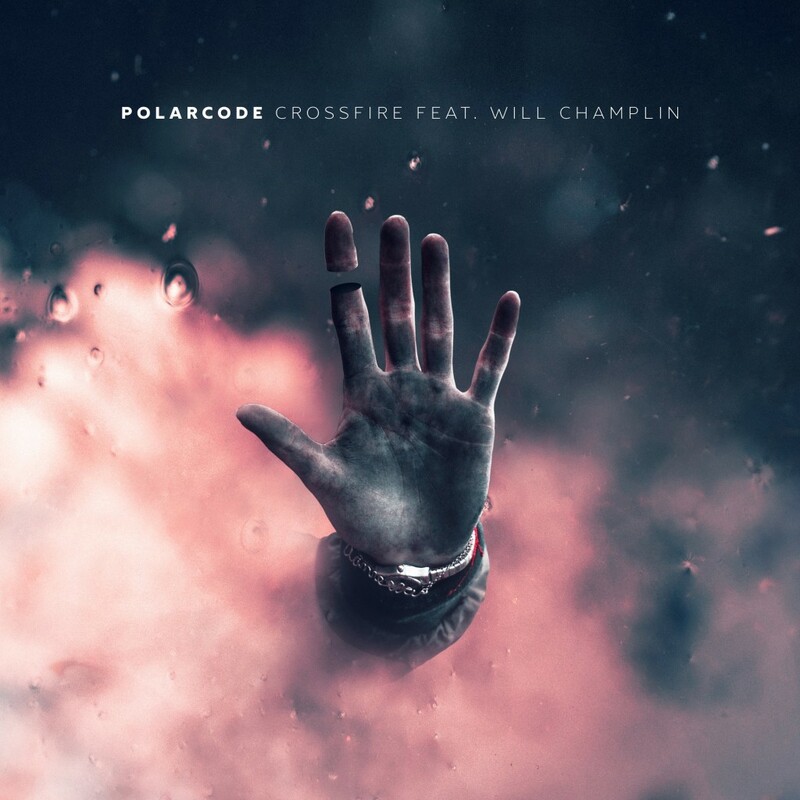 Fast forward many years, and Polarcode are releasing ‘Crossfire’, featuring Will Champlin, a finalist from The Voice. ‘Crossfire’ is a fighting song, but with the ultimate goal of peace. Listen below. Musicians, Brittany and Andrew Tolman, met in college. They soon formed a jazz band, but their relationship went further than jazz music. After marrying, the duo performed with the band, Imagine Dragons, but sometimes less is more, and the couple decided to work on their very own, intimate project, aptly going by the name of TOLMAN. TOLMAN have shared ‘Chaperone’; a track that effortlessly combines retro synths and lush vocals. 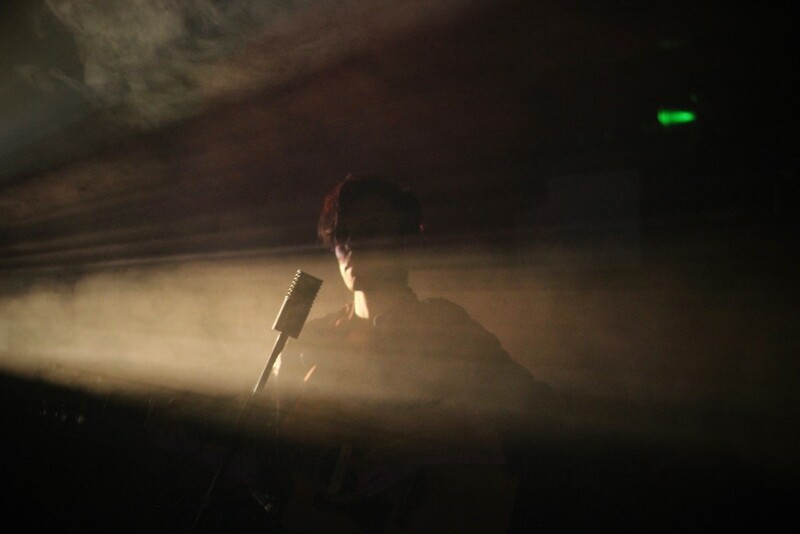 JELF is a 21 year old multi instrumentalist from London. Despite his young age, JELF has been producing and songwriting music for over four years, learning from award winning producers, along the way. 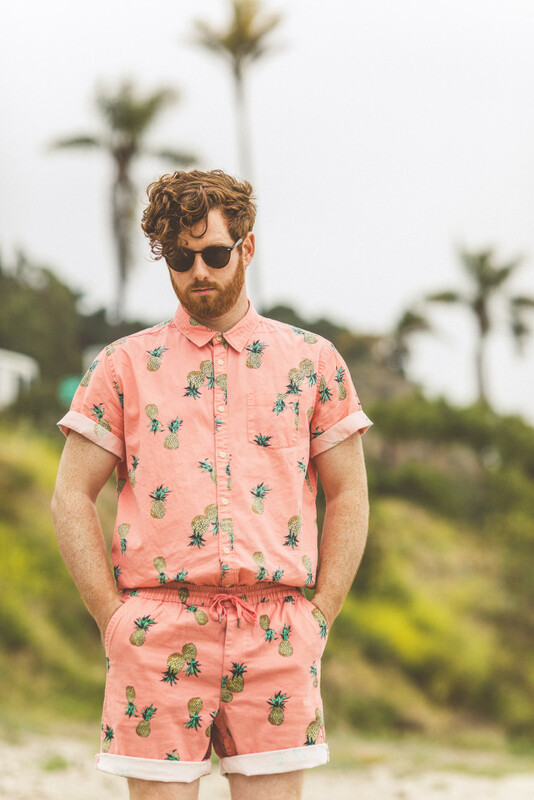 He also cites a wide range of influences from Kanye West and Drake to Florence + The Machine and Lana Del Rey; all of which fuse to create JELF’s signature “odd pop” sound. Listen to the cinematic and piano-laden, ‘Run’. 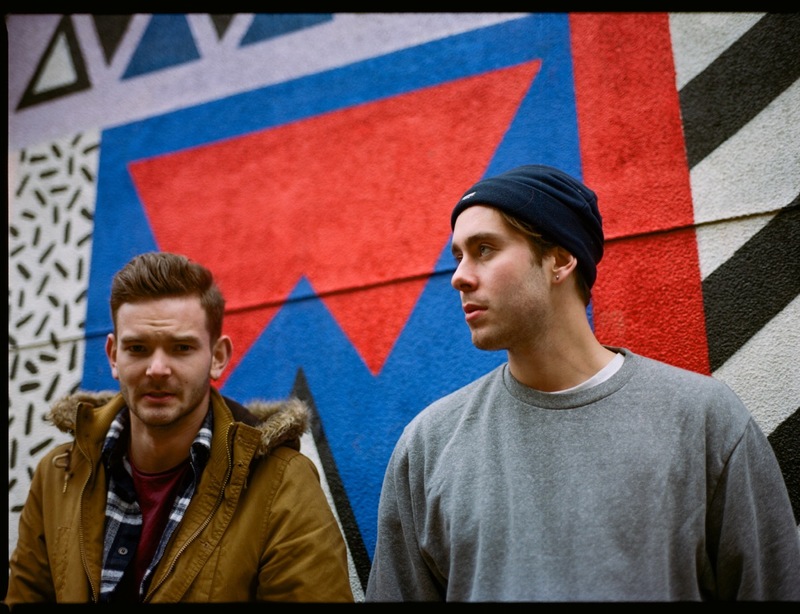 The New Coast are a new East London duo comprising of Nick Blyth and Chris Cheater, who cite substantial influences from American cinema and pop culture. 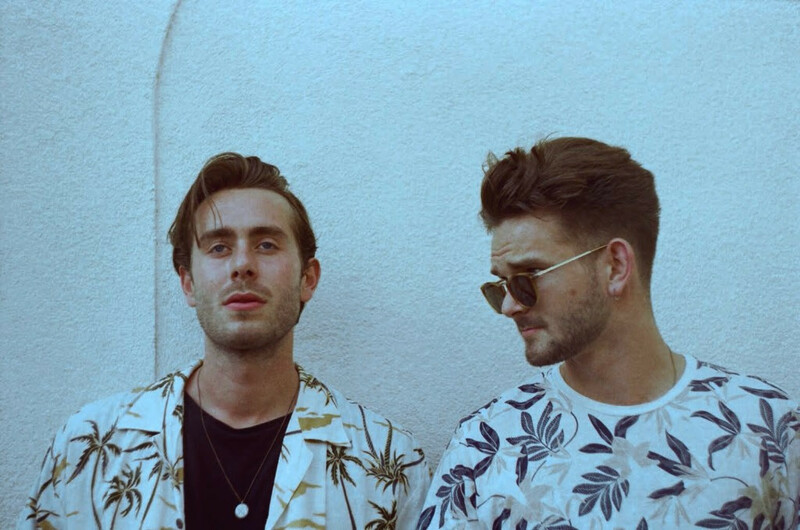 ‘Lost In Your Love’ is the infectious debut offering from The New Coast, and as the same suggests, you will soon be lost in the euphoric sounds of their music. The track has been co-produced by Scott Verrill (KYKO) and is out now via LAB Records. Purchase on iTunes. 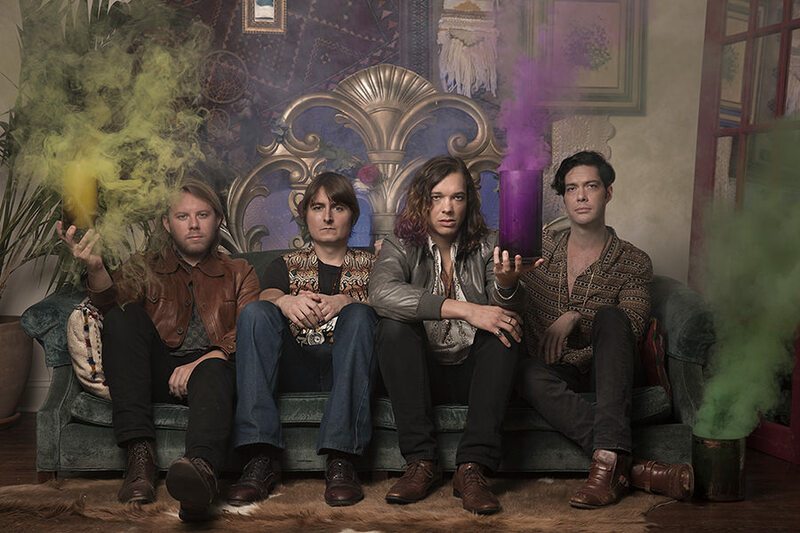 NYC indie rockers, CHAPPO make a brief return from outer of space to share with us the delightful video for their last single release, called ‘Mad Magic’. The video has been directed and produced by Natalie Cleveland and features the three CHAPPO Sirens, Nicole Salm, Caitlin McKenna and Rawan Rihan. Disclosure: I am CHAPPO’s publicist at the time of writing. ‘Future Former Self’ was released on 22 January via Caroline International, and can be purchased from CHAPPO’s digital store, along with goodies such as signed vinyl and CDs, and T shirts.